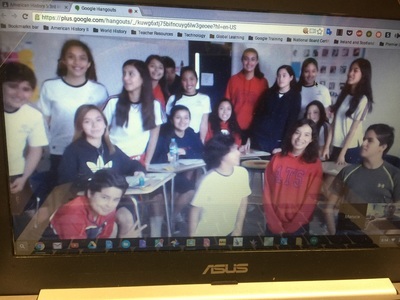 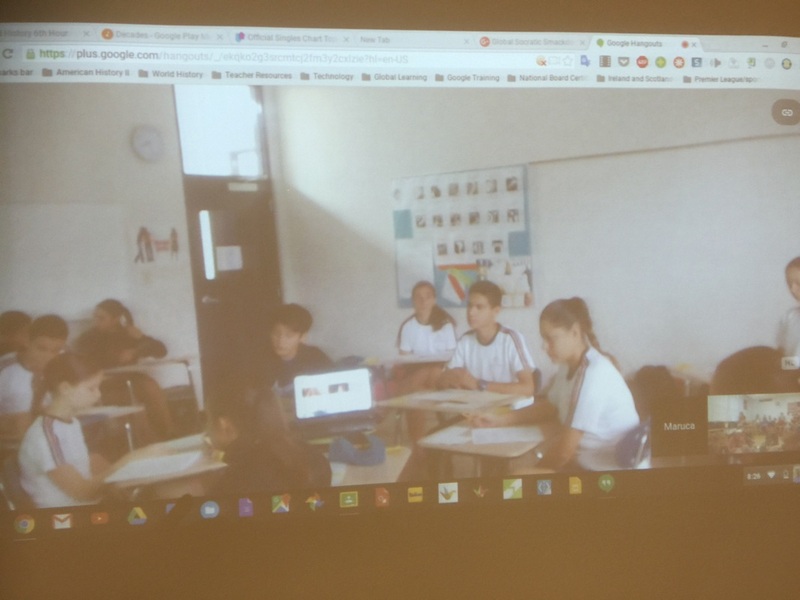 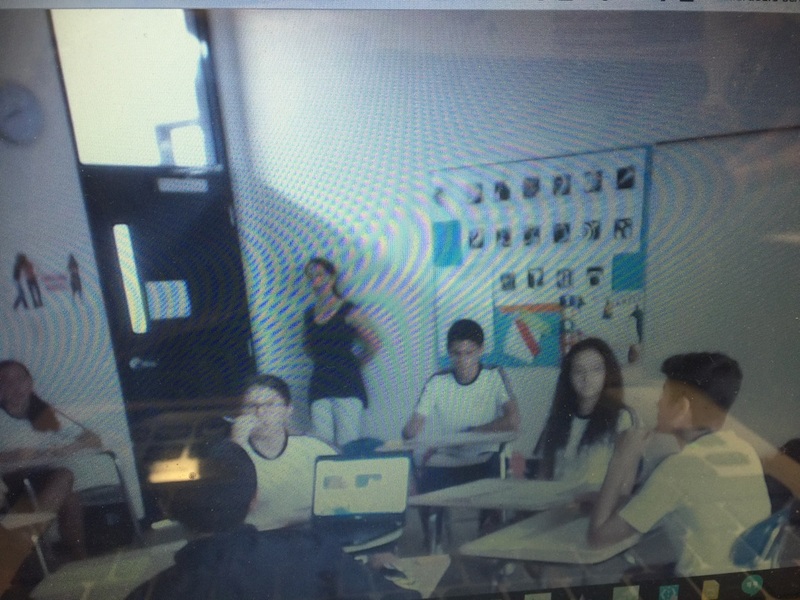 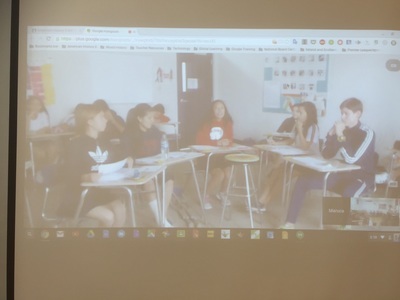 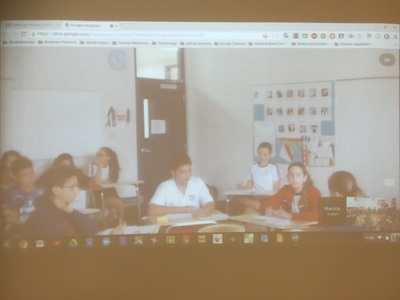 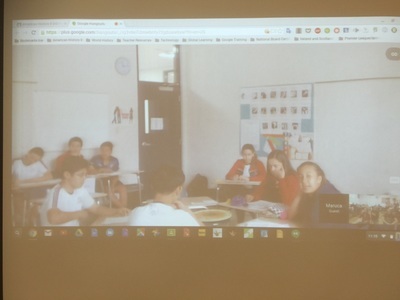 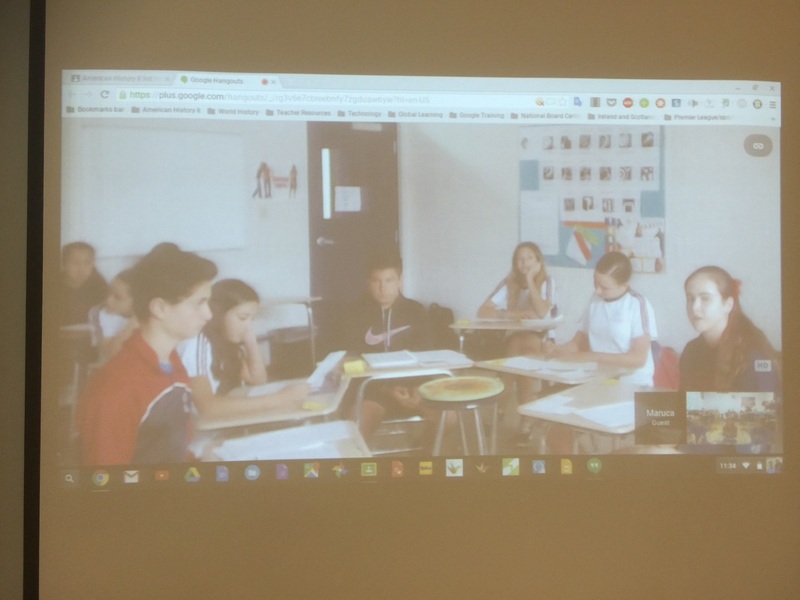 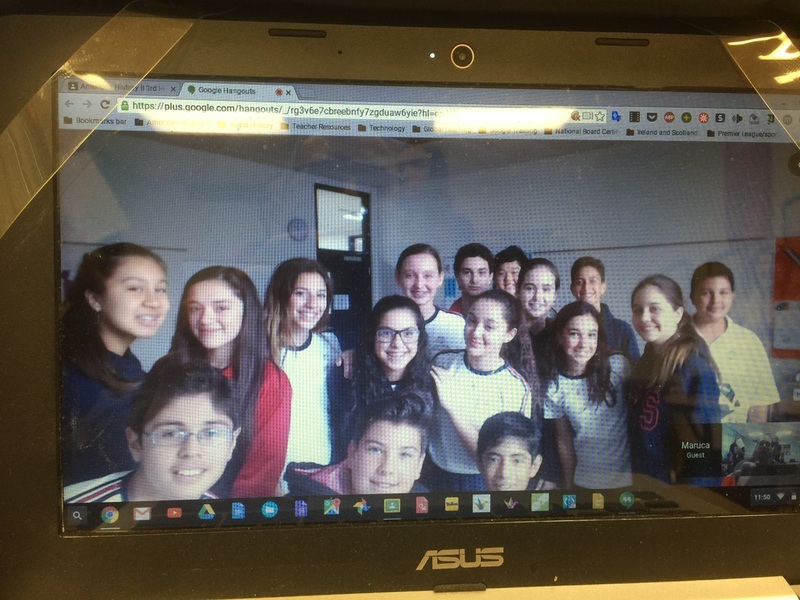 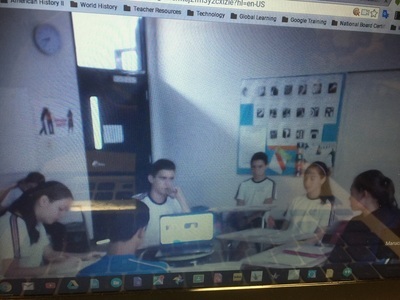 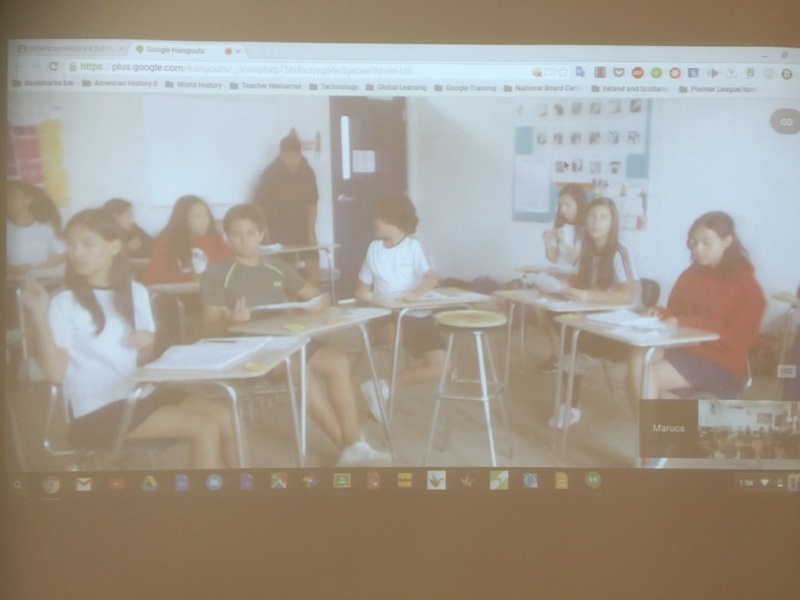 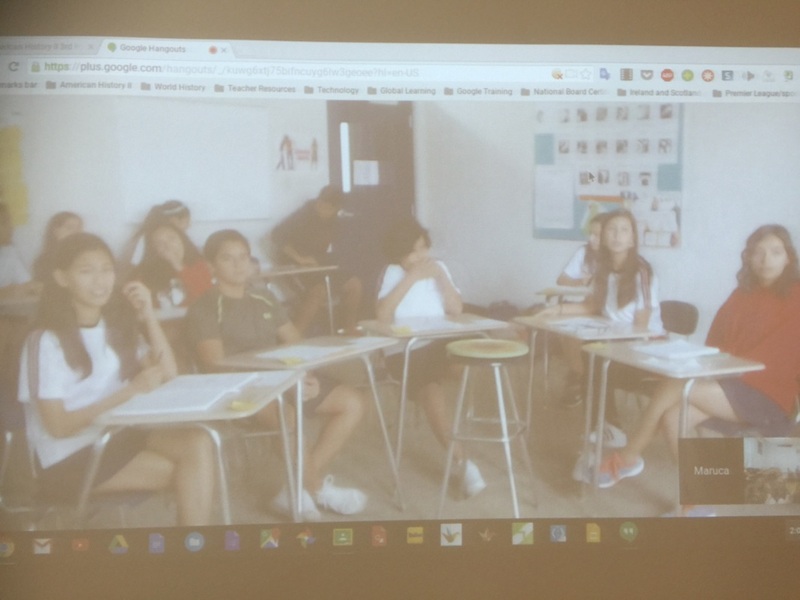 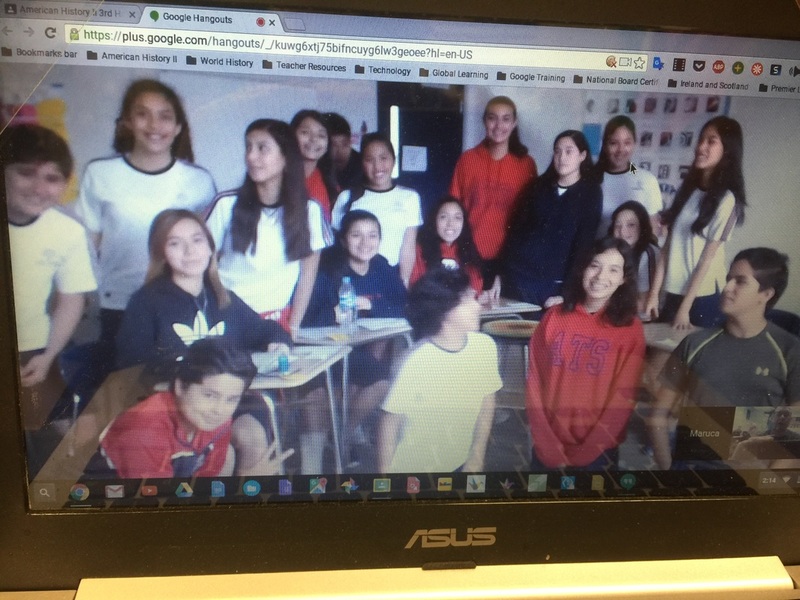 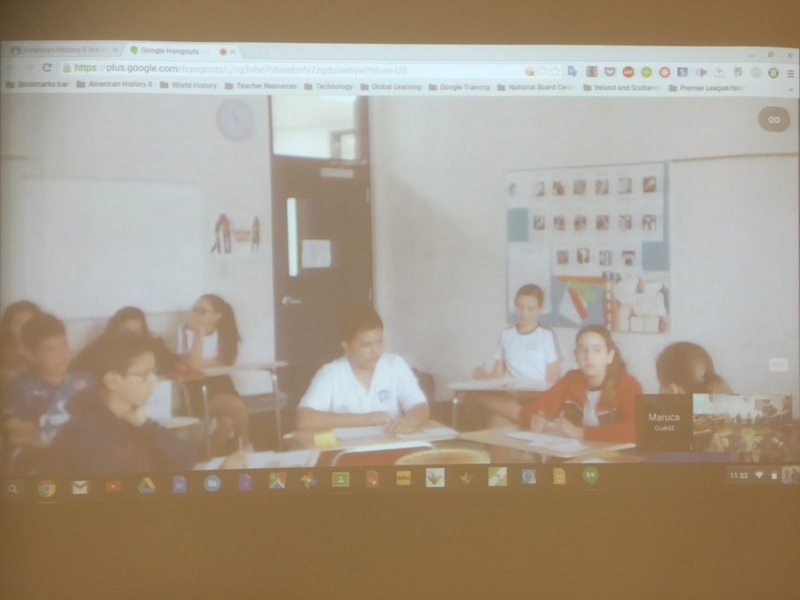 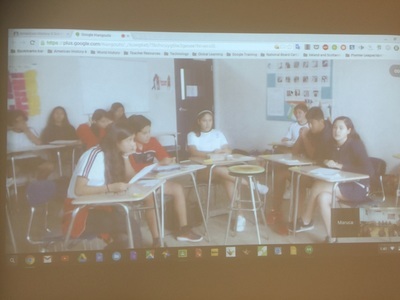 American School-Tampico in a Global Collaboration Socratic Smackdown with SGMS! Donald Trump is a controversial figure in both the United States and Mexico. 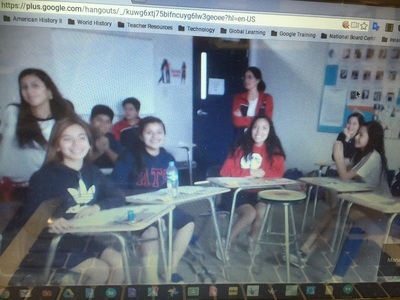 What would happen if students from Mexico and the United States got together and discussed his policies and programs? 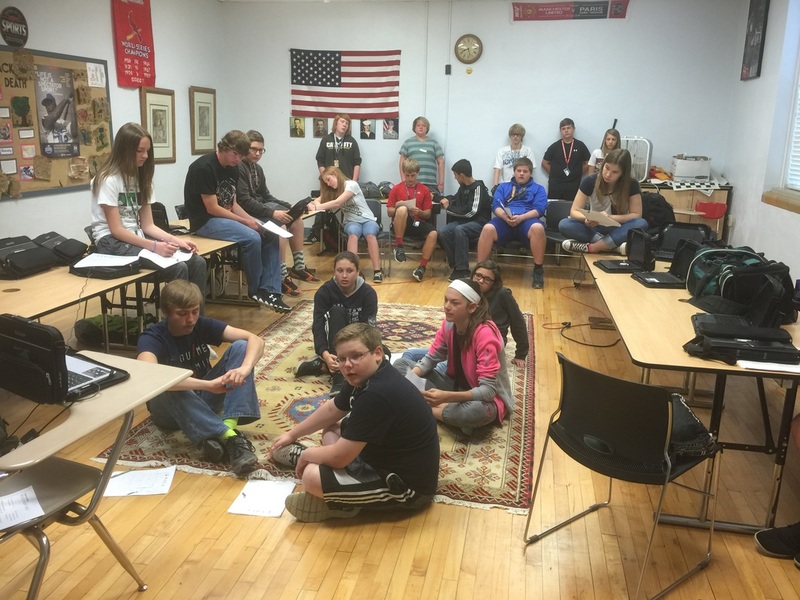 A great discussion! 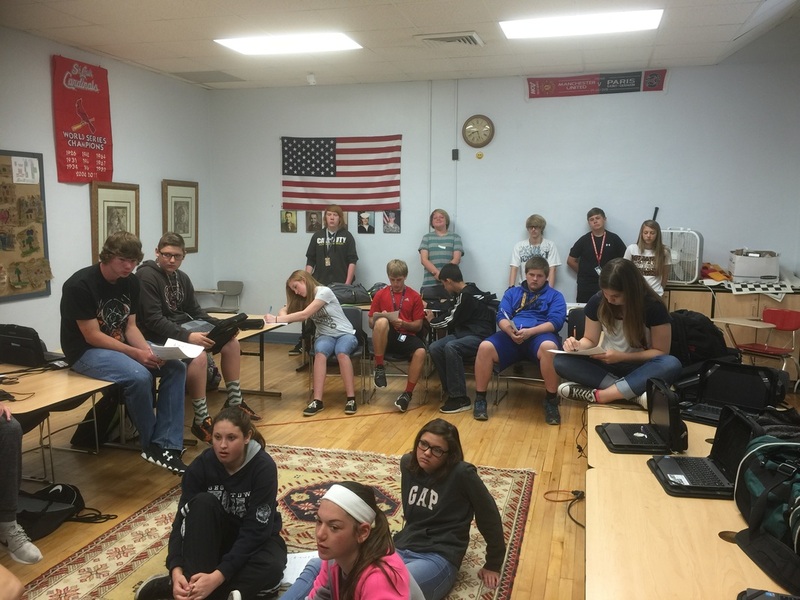 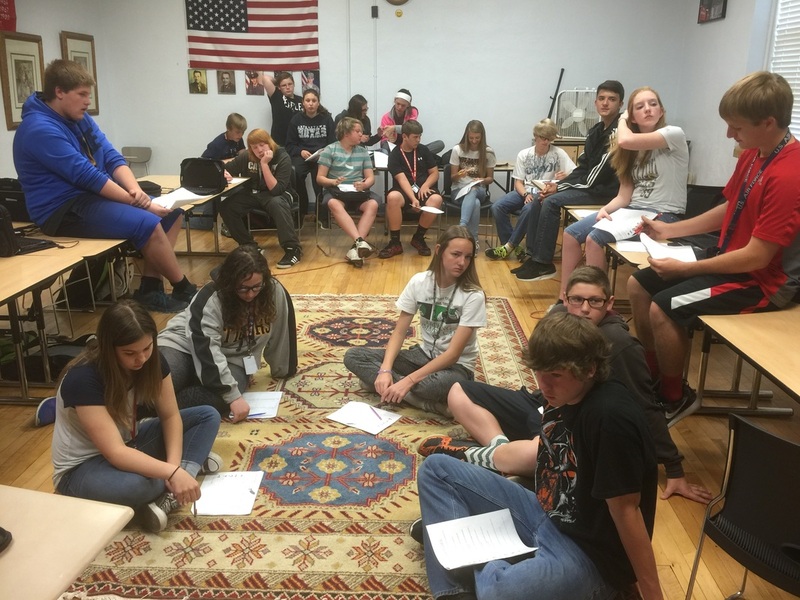 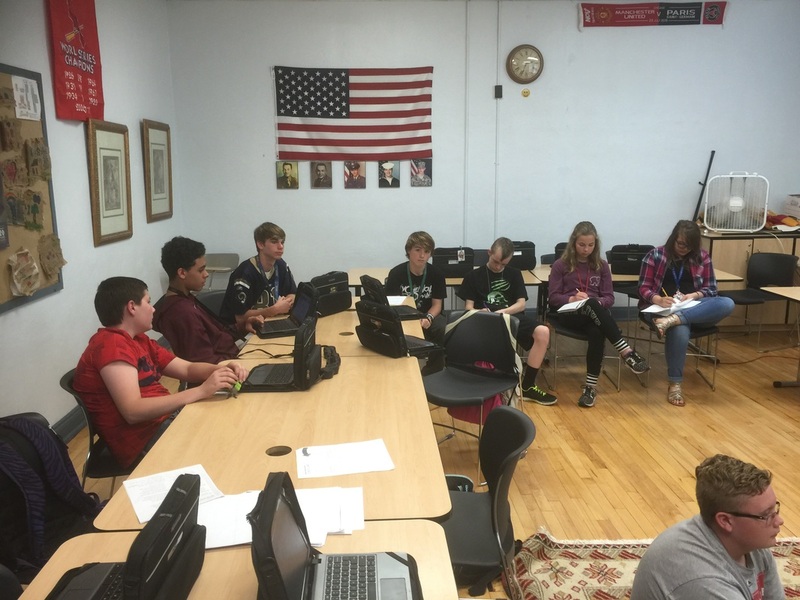 Students were well informed and discussed the issues in a Socratic format. 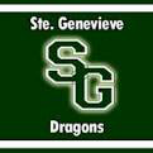 Great teachers and great people. Coaches-They examine the group and provide feedback on what went well and what could be done better. 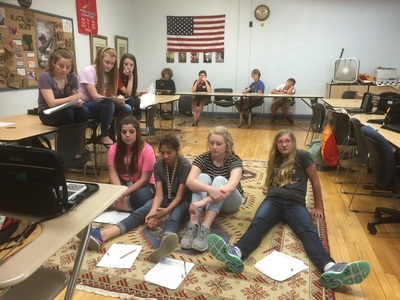 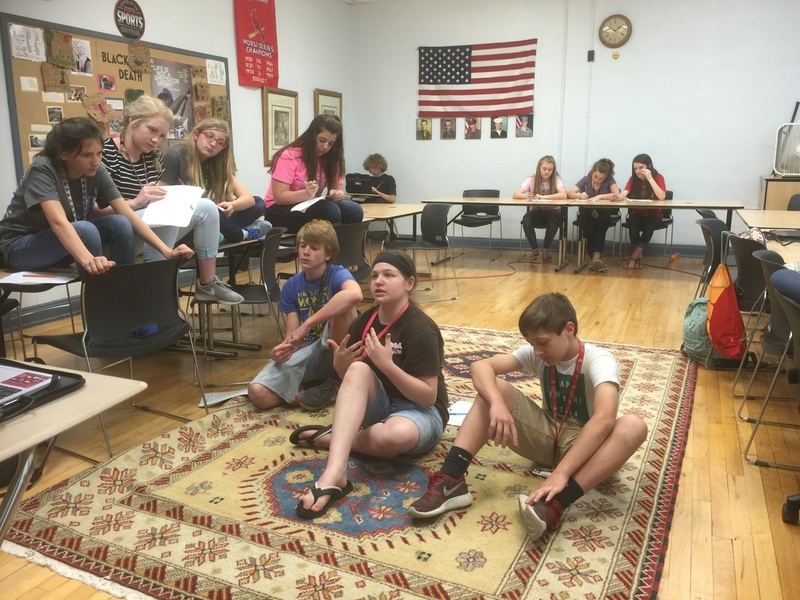 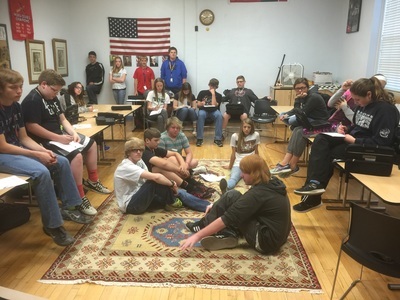 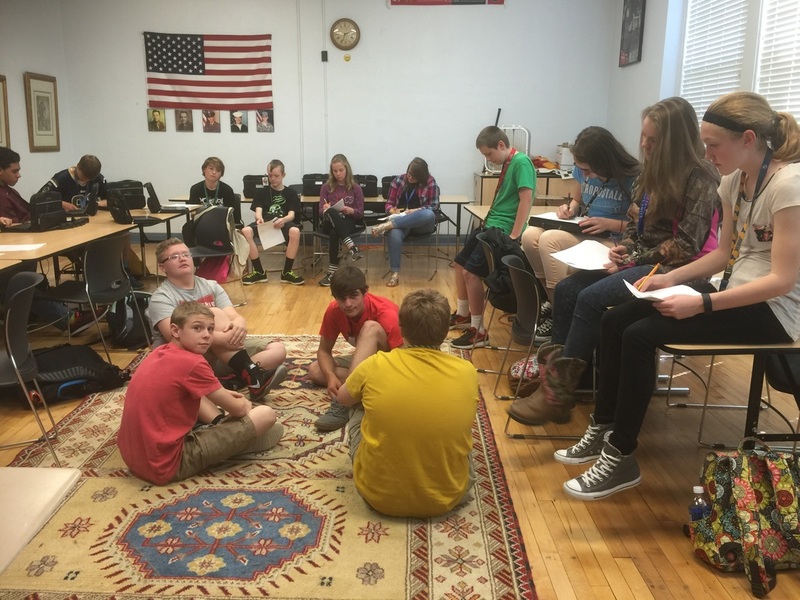 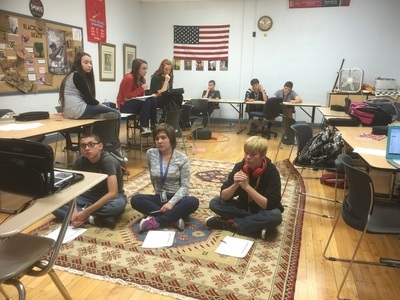 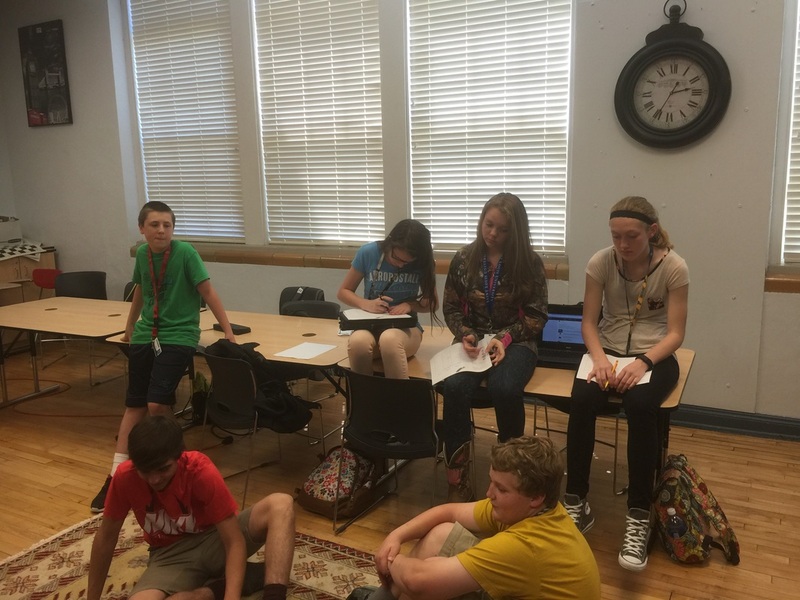 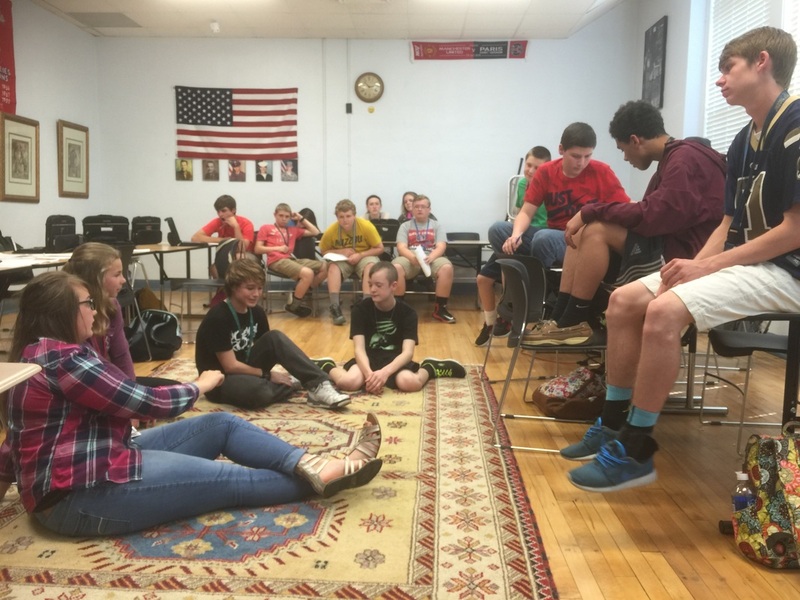 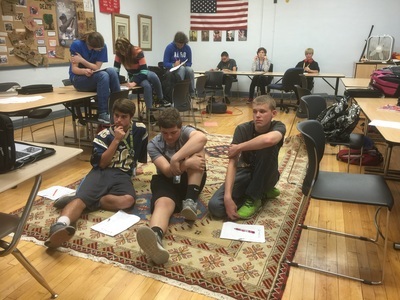 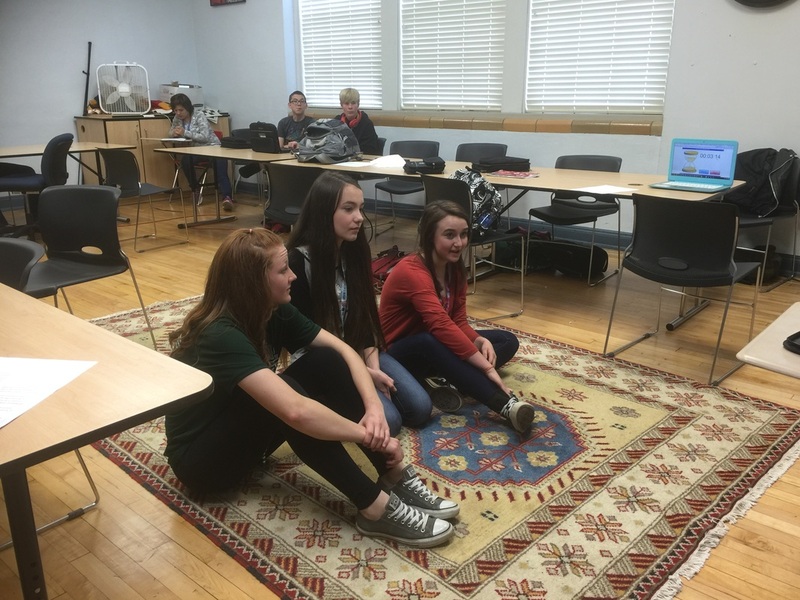 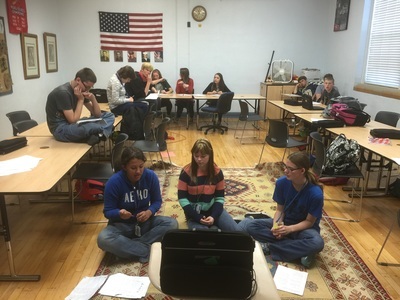 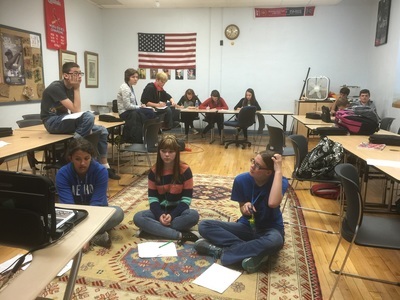 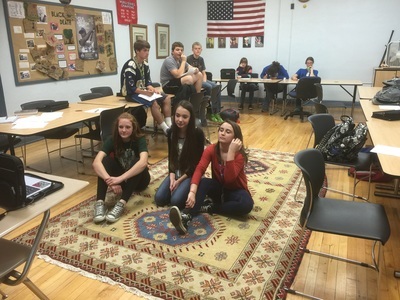 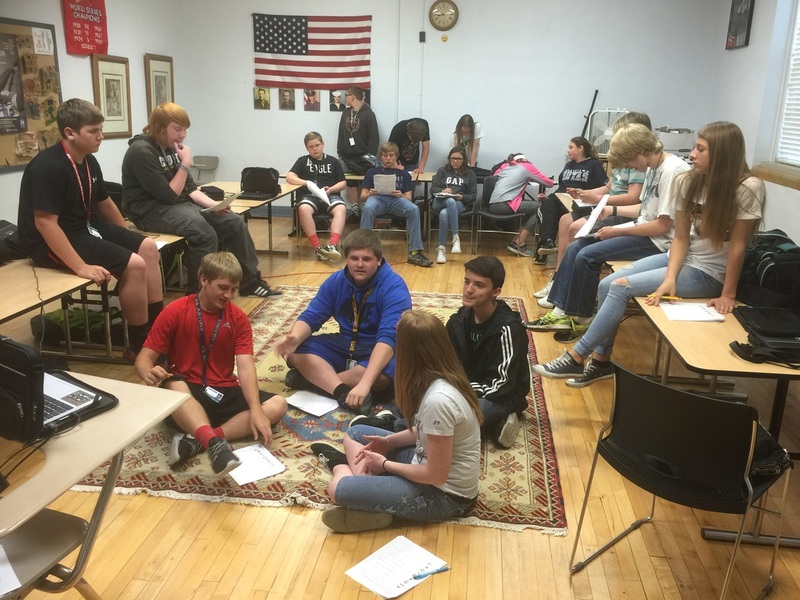 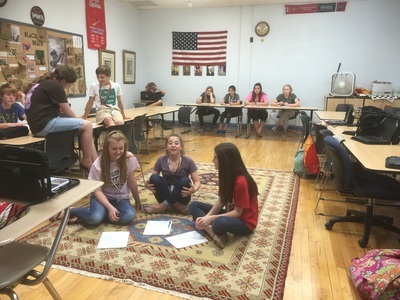 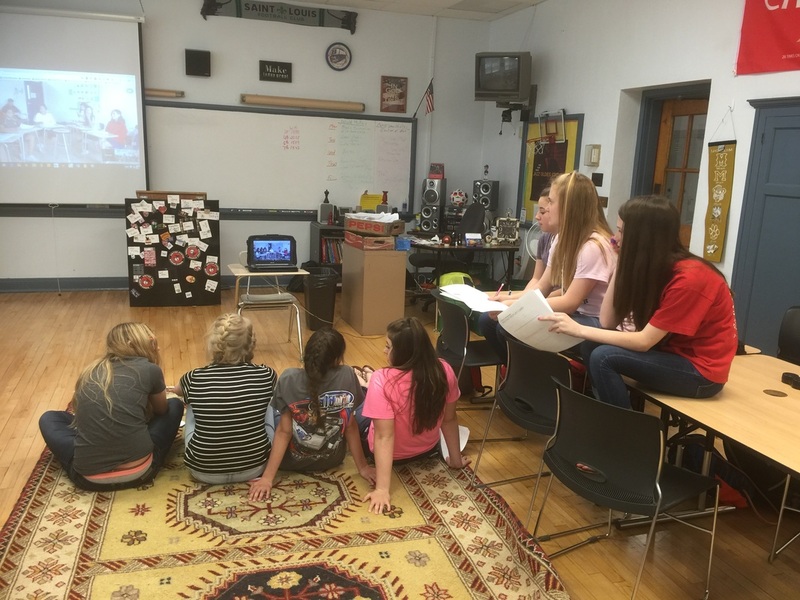 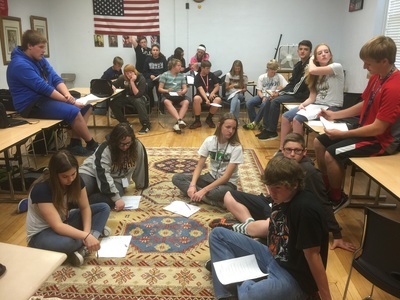 Instant Replay-This group reflects on how they performed in the Socratic circle.